Dropbox just did a crappy thing to its “Basic” users — free users, that is. The company quietly added a new caveat that limits these accounts to a mere three devices. To use your Dropbox account on four or more devices, you must pay for the service’s premium version, which will cost you at least $9.99 per month or $99.99 per year. If you already had a free Dropbox Account before the switch, there’s good news and bad news. Dropbox won’t deactivate any devices if you exceed this new limit. So, if you have 10 devices synced to one free Dropbox account, they will all continue to work. However, users who have more than three devices attached to their accounts will not be able to sync any new hardware until they unlink all but two of their devices to comply with the new limit. Noticed how many cloud services are dropping offerings on their free tiers (ie. like Flickr) so it may be well worth your while considering alternative services that you can host your self without restrictions and often for much less. Like free open source alternatives, it sometimes means putting in a little effort to achieve this. But one tech-savvy person is a family could setup such a service and provide it to 10 or 20 family members with the added bonus that no-one is selling off your data! For example, NextCloud easily replaces Dropbox and has tons of extra functionality that you do not get with Dropbox. Piwigo replaces Flickr. For under $10 per month both these, and more services, can be run for a whole family. Dropbox just did a crappy thing to its “Basic” users—free users, that is. The company quietly added a new caveat that limits these accounts to a mere three devices. 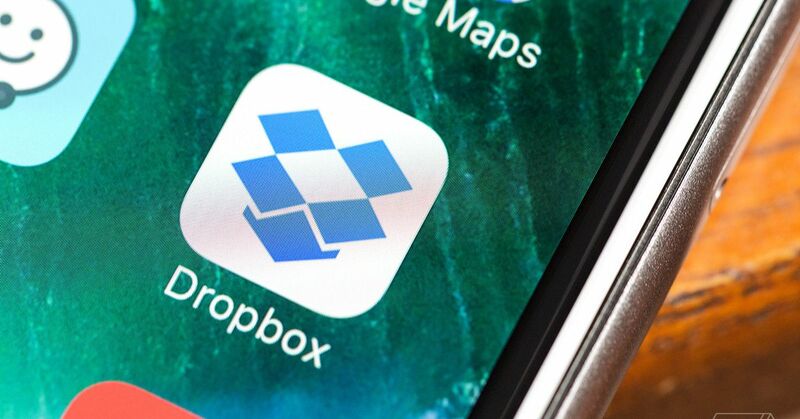 To use your Dropbox account on four or more devices, you must pay for the service’s premium version, which will cost you at least $9.99 per month or $99.99 per year. Users with more than three devices linked before March 2019 will be allowed to keep those devices connected, even if they’re over the three-device limit. But adding new devices — say, if you get a new computer or phone — won’t be allowed. Accounts with more than three devices already attached can keep them, but you can’t add new ones. Dropbox ended the fourth quarter with 12.7 million paying subscribers, up from 11 million a year ago. History of Ayurveda ... a heritage of healing. 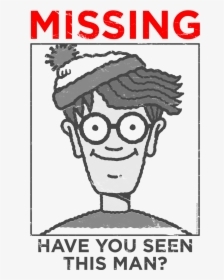 Sondage : si je vous dis "alternative à #Dropbox" spontanéement vous pensez à quoi? J ai ma réponse mais c est pour confirmer (la réponse donnant le besoin / fonctionnalité à laquelle renvoie Dropbox et son son alternative #opensource). Compartir archivos de manera segura y autónoma. 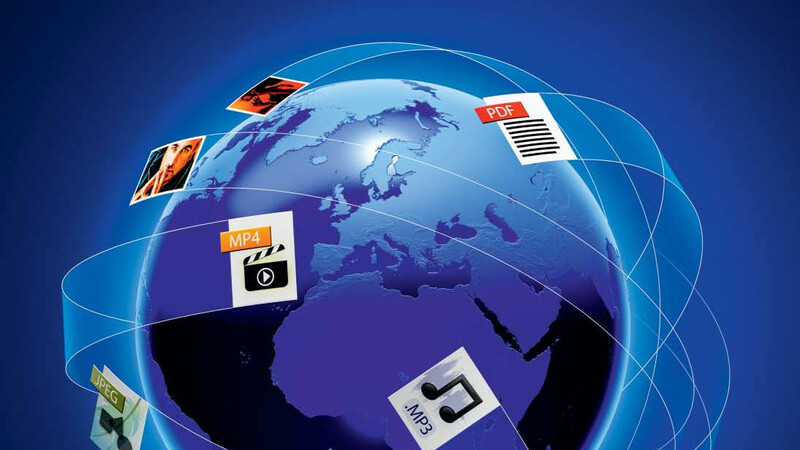 Your users are using #Dropbox #google and other public clouds to exchange data? If #security & #compliance are important for your business, #nextcloud has you covered. 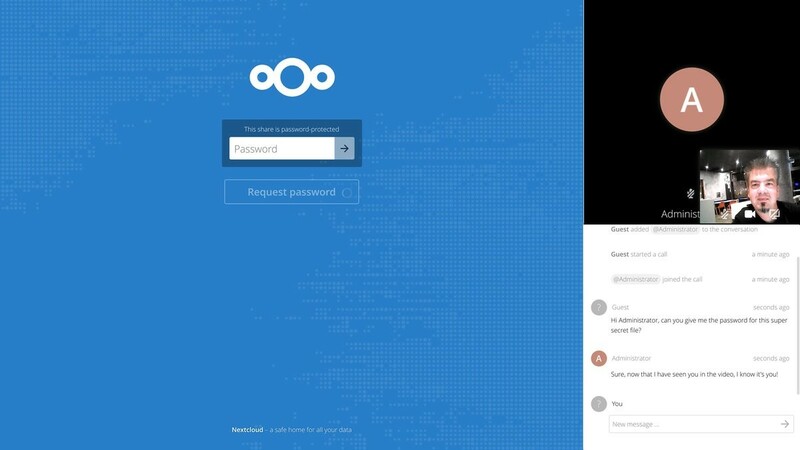 Learn about the unique security capabilities we introduced in Nextcloud 14! c't hat sich Konkurrenzprodukte zu Dropbox angeschaut. Dabei sind klassische Cloud-Dienste, Peer-to-Peer-Software und Cloud-Speicher zum selber hosten. Whenever you use #GoogleDrive (aka #GoogleDocs) to store and edit files online, you are also allowing Google to do whatever they want with those files: Google can read those files, pass them on to anyone else, even publish them online etc. In other words, if you use Google Drive to store files, those files are no longer private, and you are no longer in control of who sees them. (See the attached screenshot for an excerpt from Google Drive's current terms of service.) 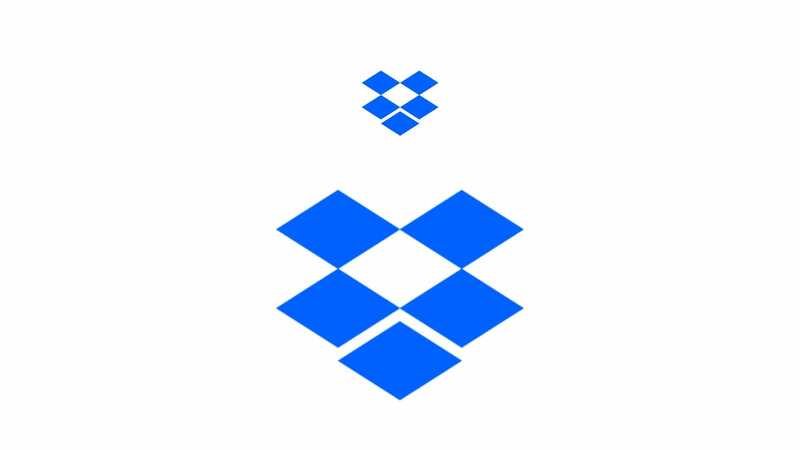 Its rival #DropBox has similar privacy problems. But there is an alternative! The most popular privacy-conscious file storage service, #NextCloud, gives you full control over who gets to see your files. No one (not even NextCloud) can access those files without your permission. There's also lots of collaborative features that let you edit documents online with other people, talk to other people online, share files with others people etc. The German government recently decided to switch all its services over to Nextcloud because it provided the best privacy-aware package. You can use NextCloud either on a managed hosting service (good for non-technical people) or on your own site or server (for techies). It is as easy to use as Google Drive, it doesn't require any additional knowledge. 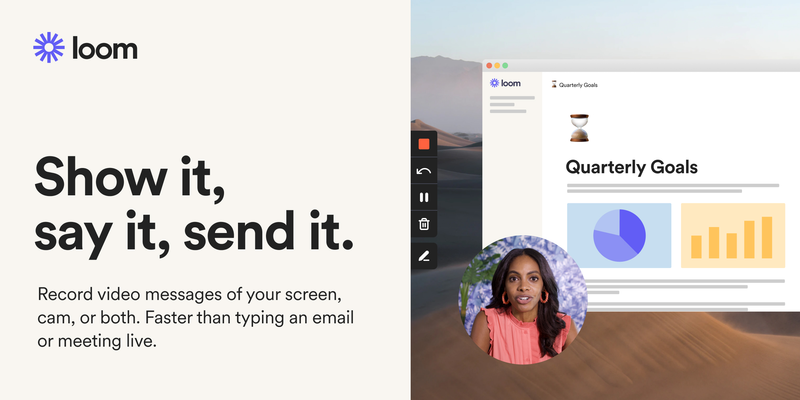 If you know someone who is still using Google Drive / Google Docs or DropBox, send them this link and suggest they give it a try.